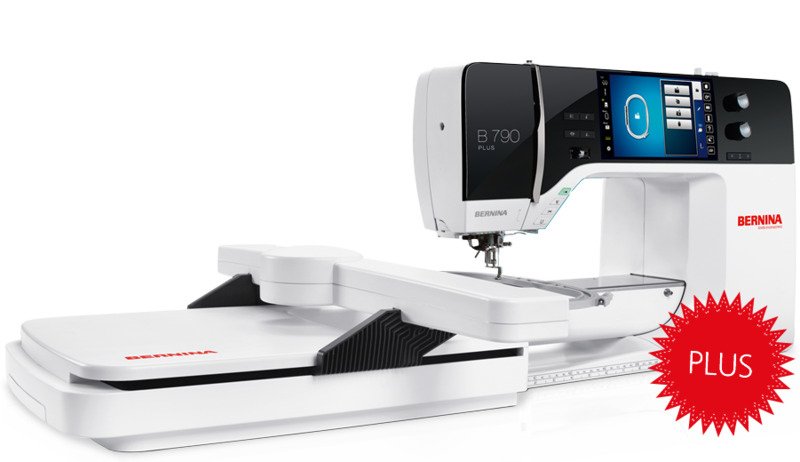 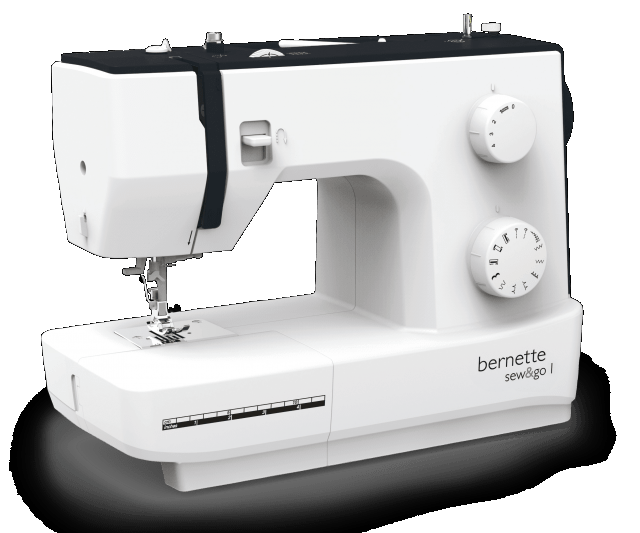 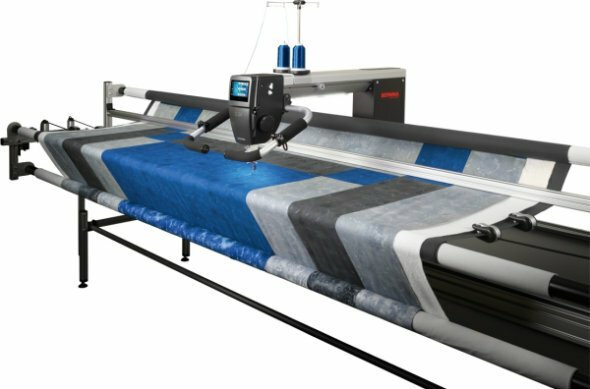 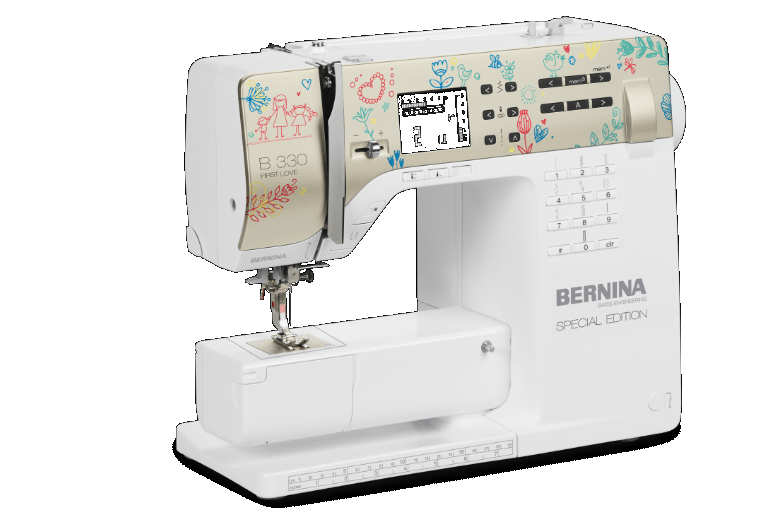 BERNINA sewing and embroidery machines and sergers have been turning fabrics into dreams. 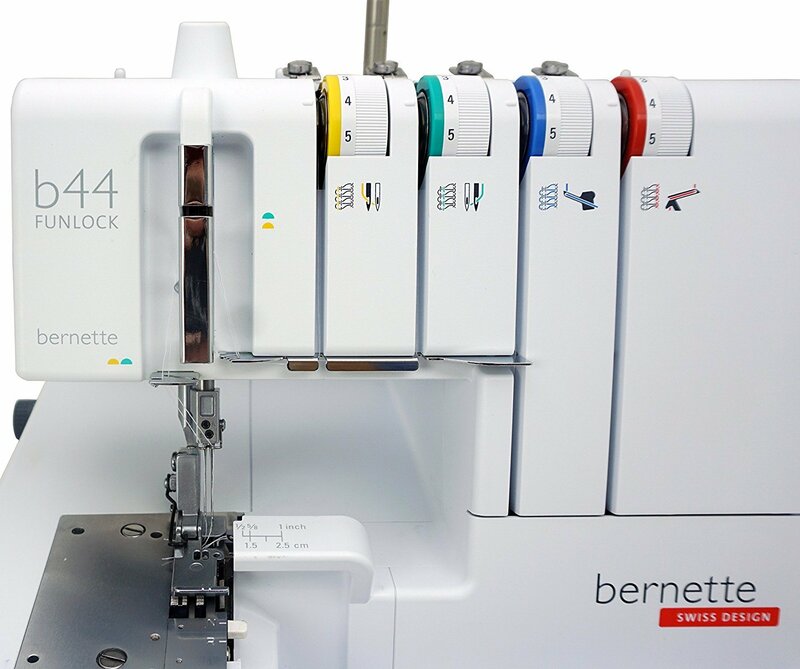 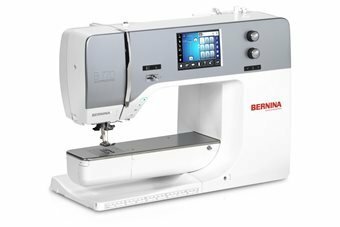 Whether used for professional work or to enliven your leisure hours, a BERNINA is a good decision for years to come - sometimes even for a lifetime. 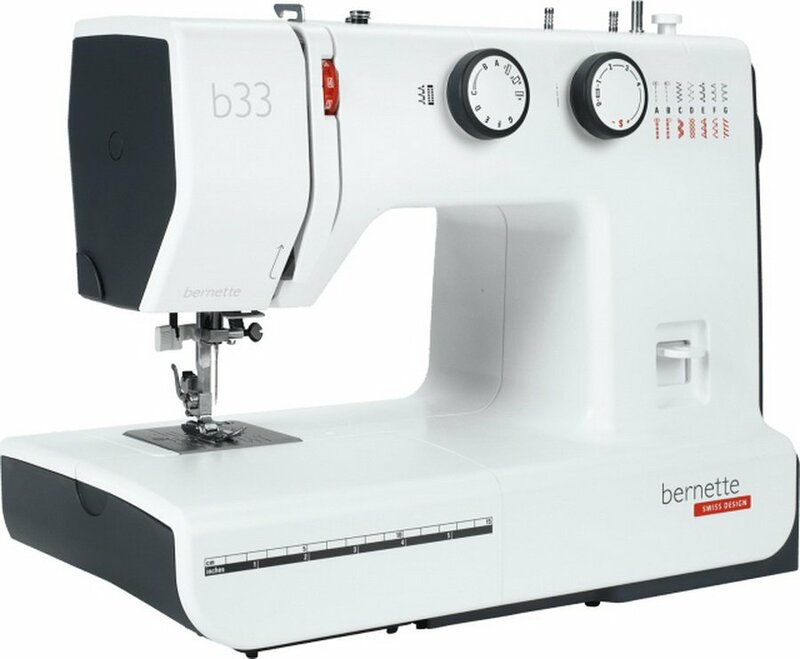 These machines offer you yet more useful products. 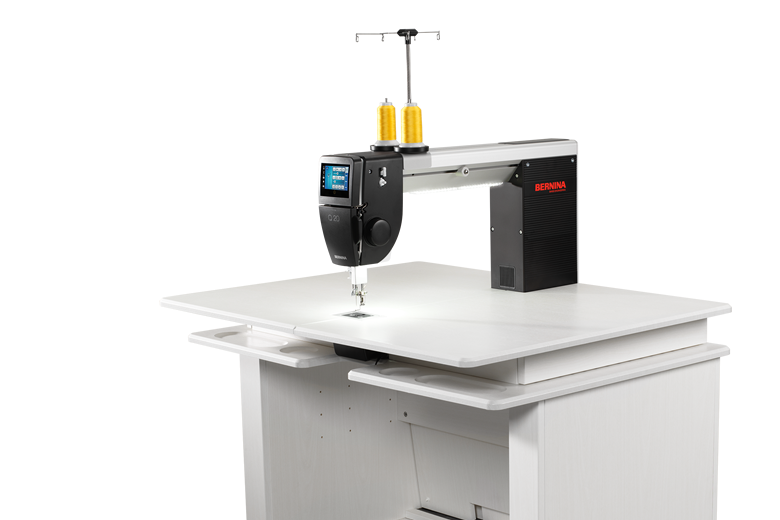 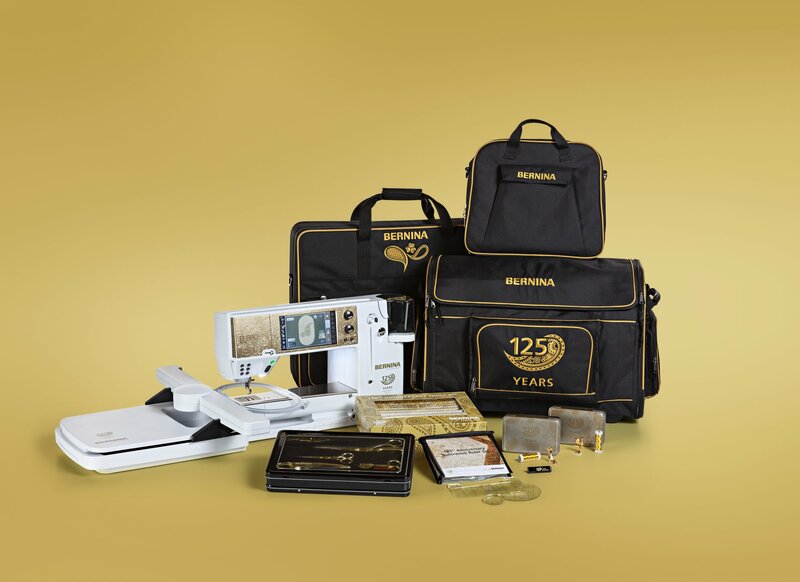 The wide range of available accessories means you'll be able to maximize your sewing, embroidery and quilting opprtunites. 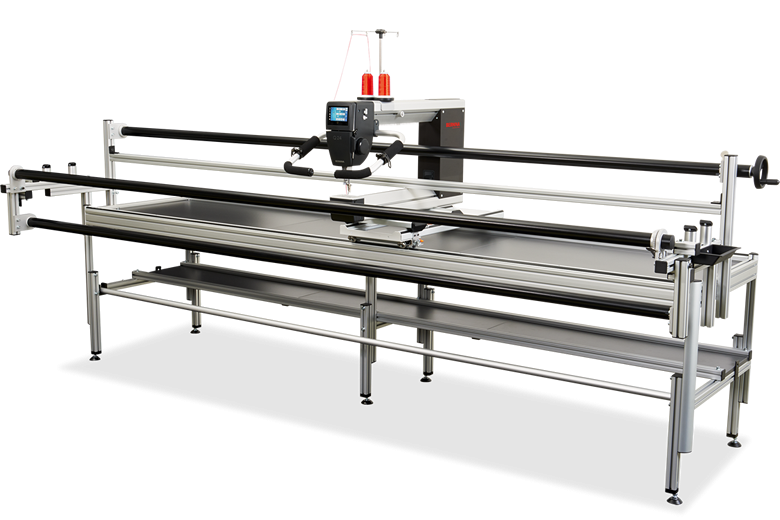 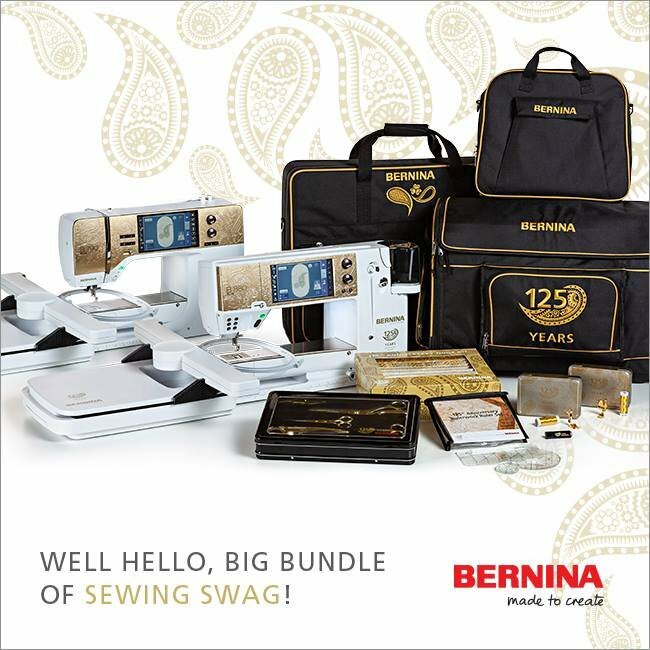 BERNINA's various software solutions give your creative ideas wings. 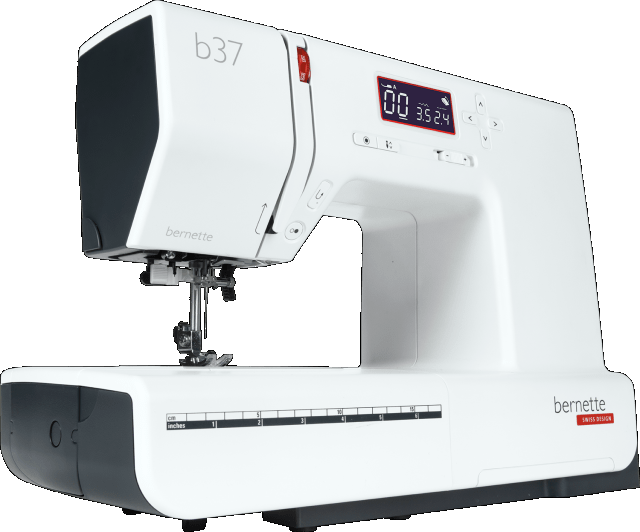 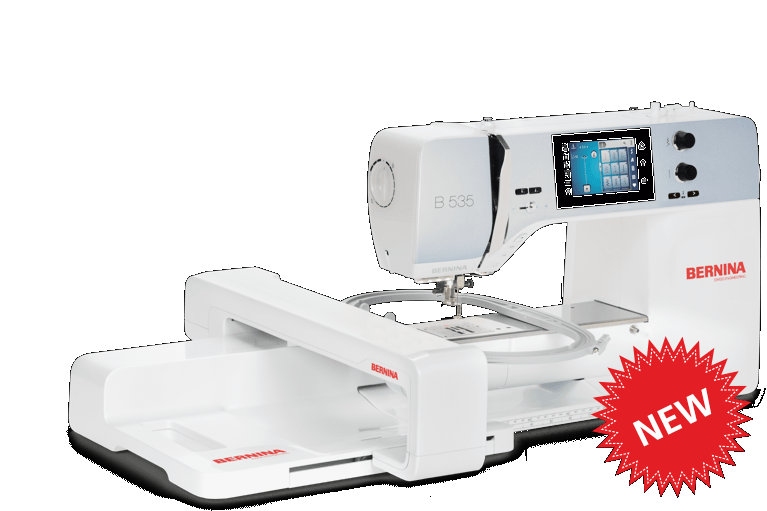 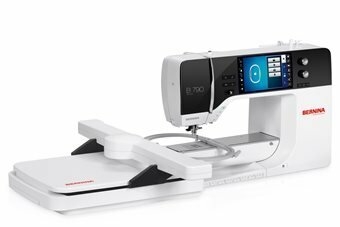 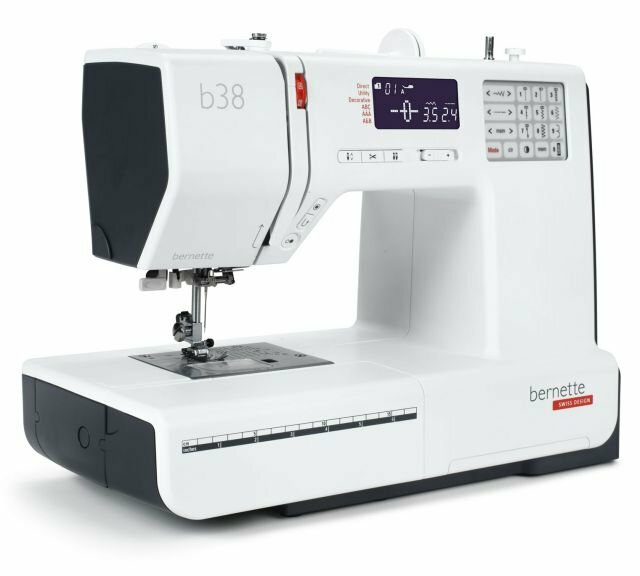 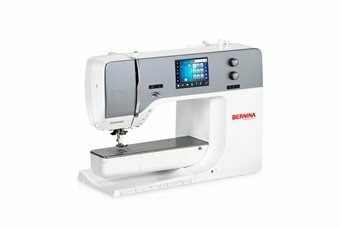 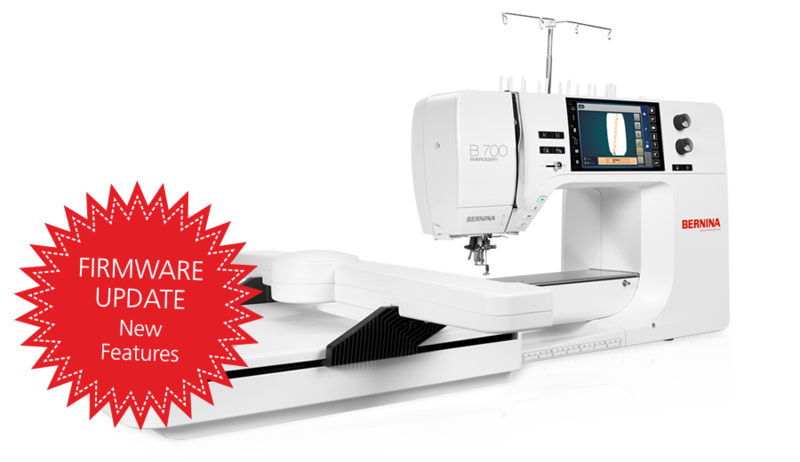 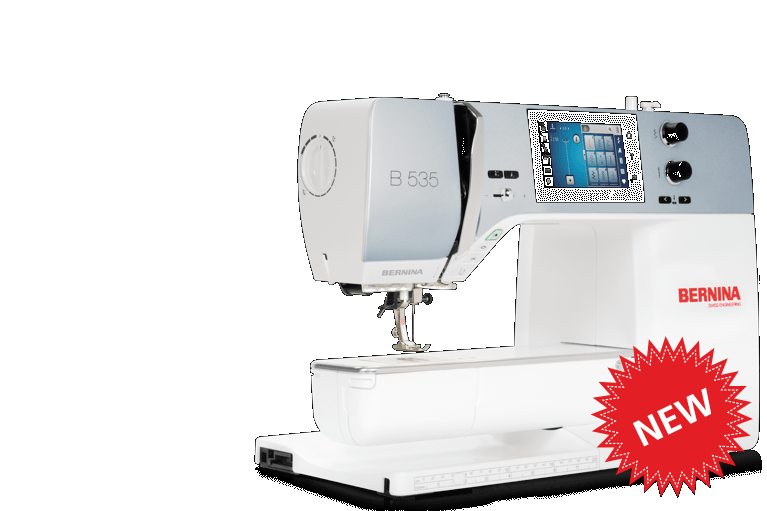 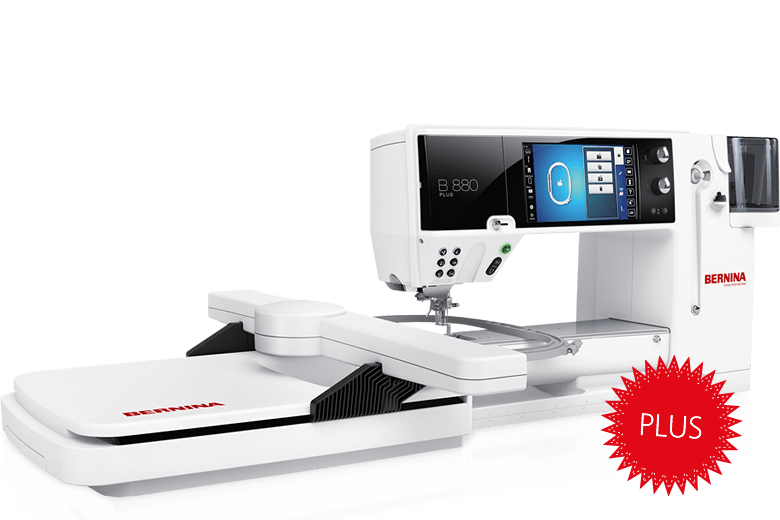 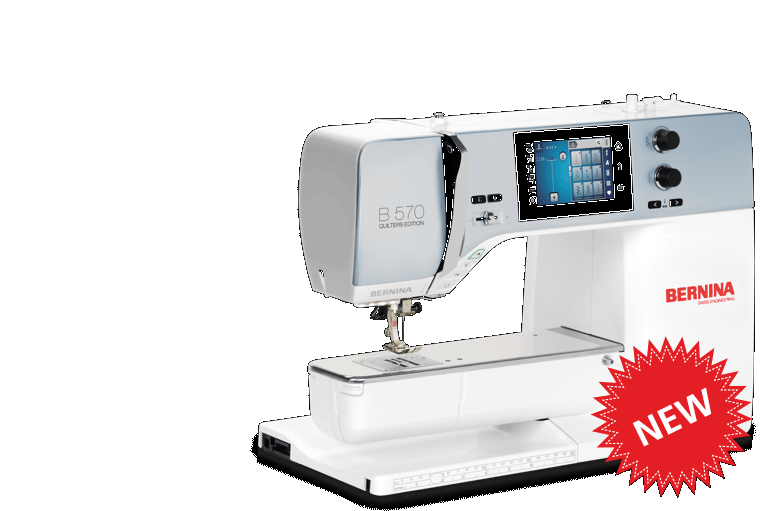 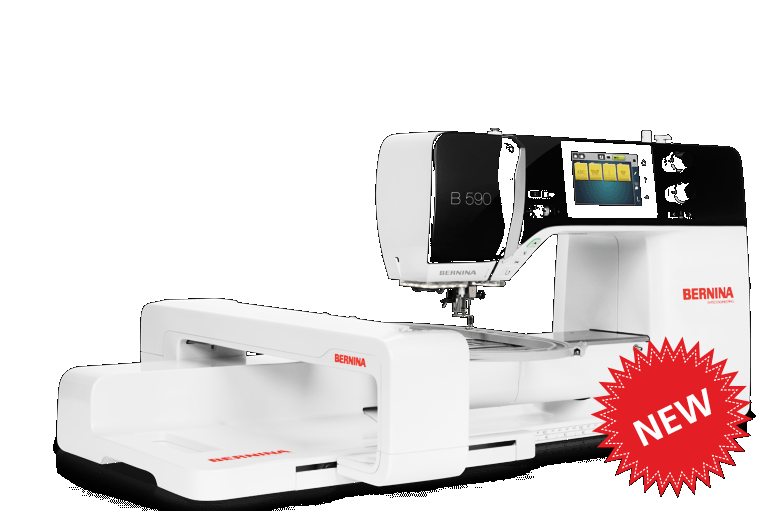 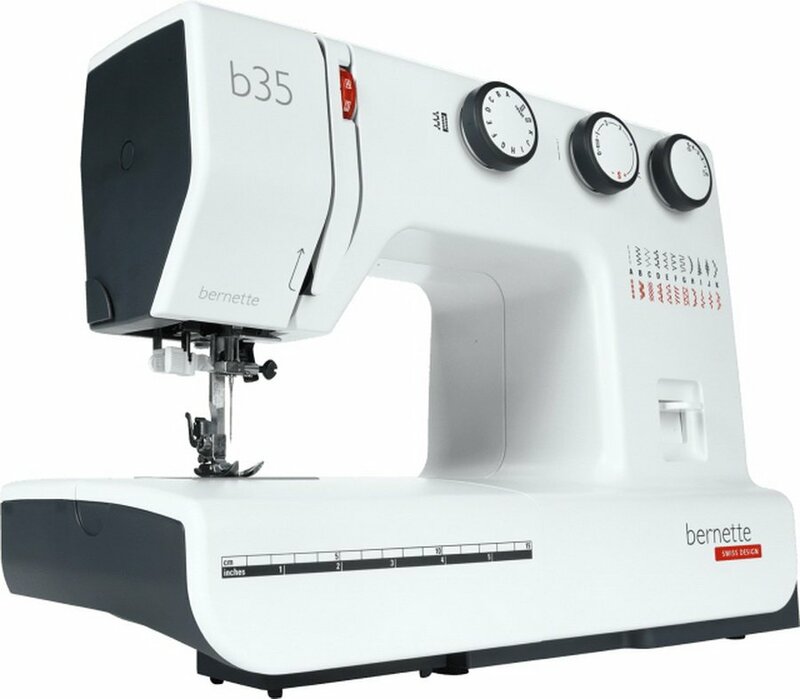 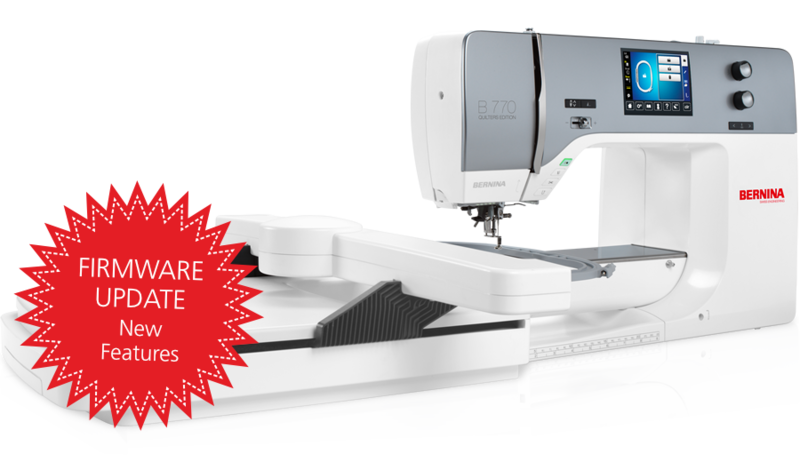 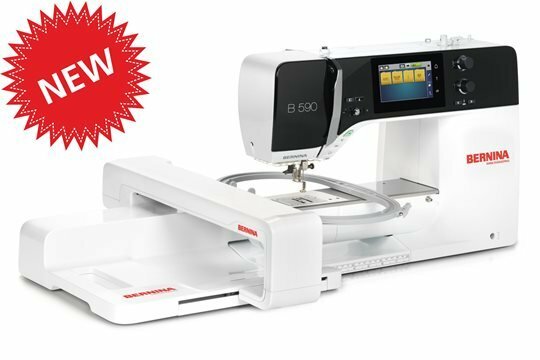 Find a BERNINA sewing machine that suits you!